Asian Banking and Finance magazine proudly continued its long tradition of honoring Asia’s best and brightest banks at this year’s Wholesale Banking Awards and Retail Banking Awards. 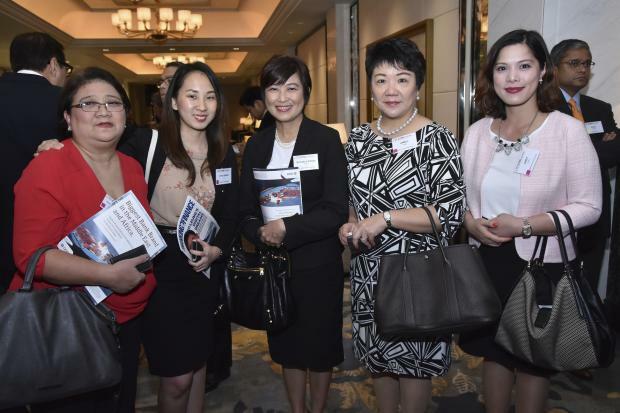 Around 200 bankers from over 30 countries flocked to the event, which was held on July 8 at Shangri-La Hotel Singapore. “This year marks that 10th year of our Retail Banking Awards, and the 4th year of our Wholesale Banking Awards. ABF is immensely proud to have produced a long and esteemed roster of winners composed solely of Asia’s most impressive banks,” said Tim Charlton, editor-in-chief of ABF. This year also marked the inaugural Charlton East Coles Corporate Performance Awards. Click here for list of winners.